cultivate a unique style all her own. 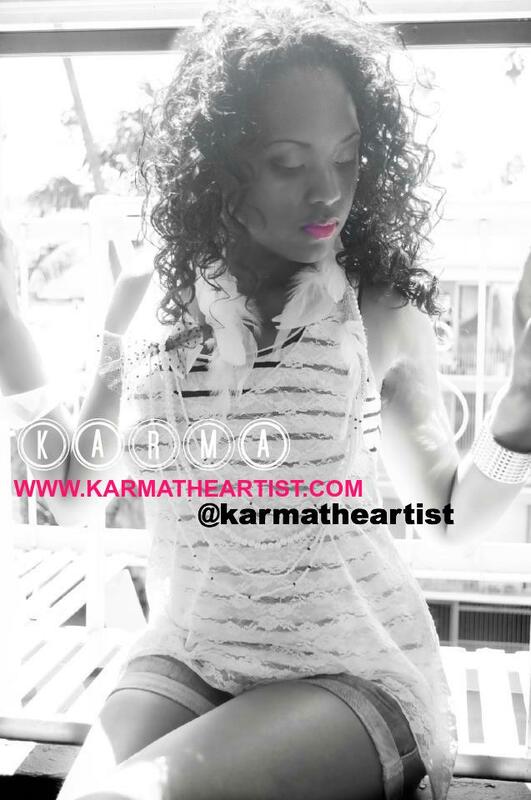 so than just an artist, Karma jumped feet first in to writing, singing & production. 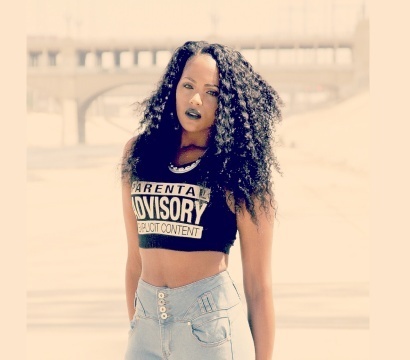 Productions when she was a songwriter.